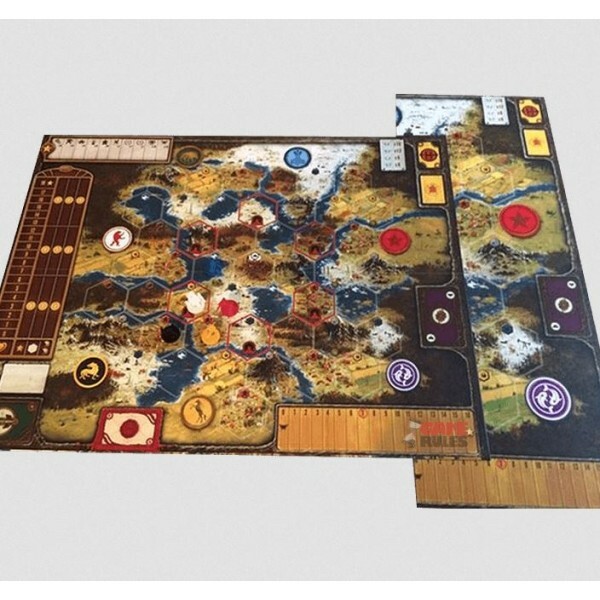 Quick Overview It is a time of unrest in 1920s Europa. 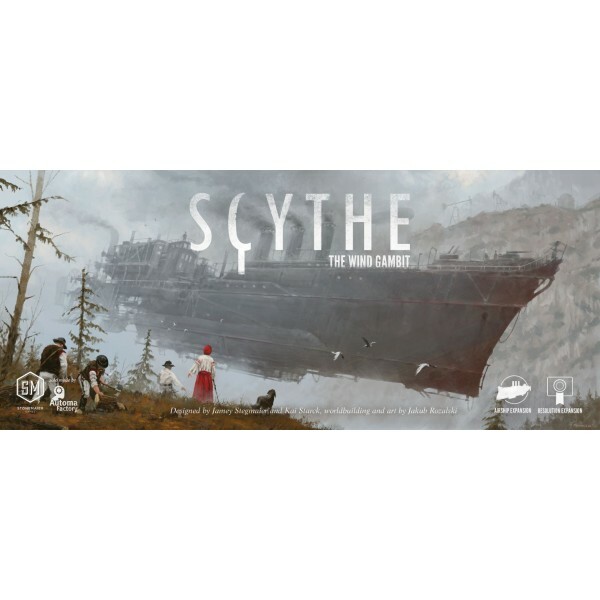 The ashes from the first great war still..
Quick Overview Scythe board with 50% bigger hexes (312mm x 818mm) ..
Quick Overview Mankind has long been confined to travel by land and sea, but a n.. 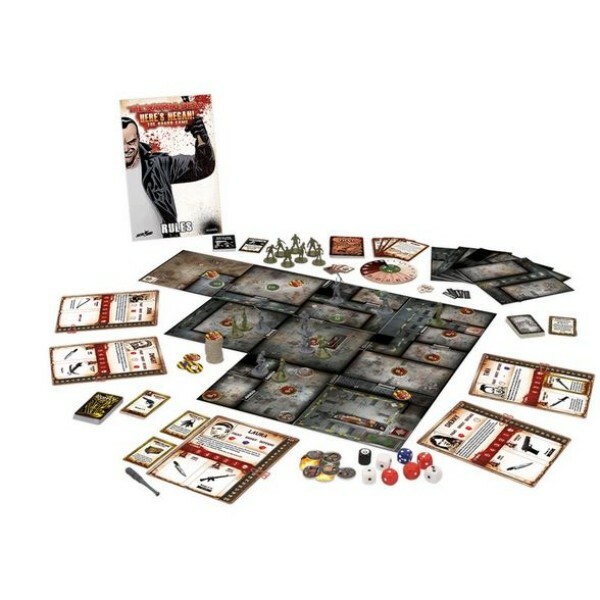 Number of Miniatures: 18 Product Type: Board Game Here’s Negan is a co-operative board ga..
SeaFall is a 4X-inspired game (without player elimination/extermination) set .. 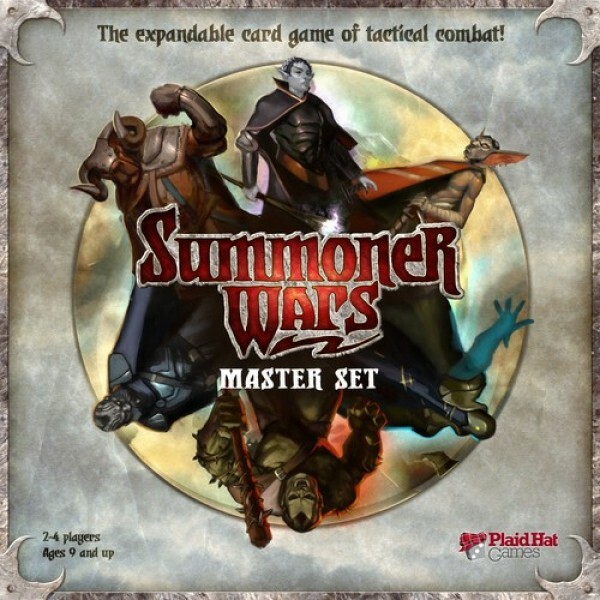 Details Summoner Wars is a fast-playing, action-packed card game for .. 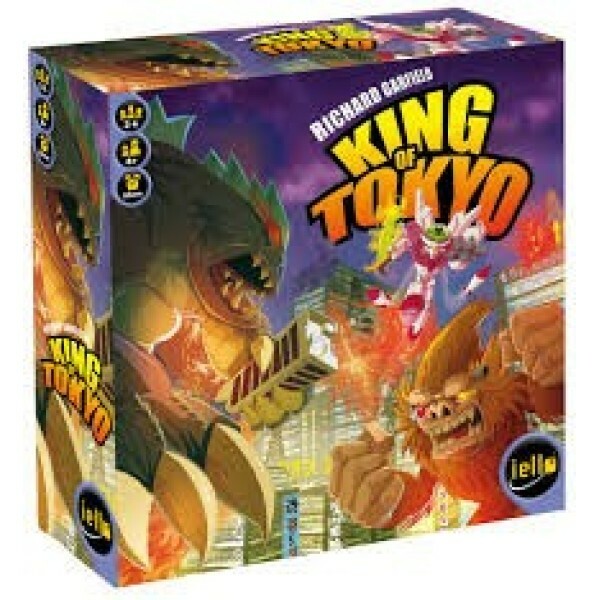 Details In King of Tokyo, you play mutant monsters, gigantic robots, .. 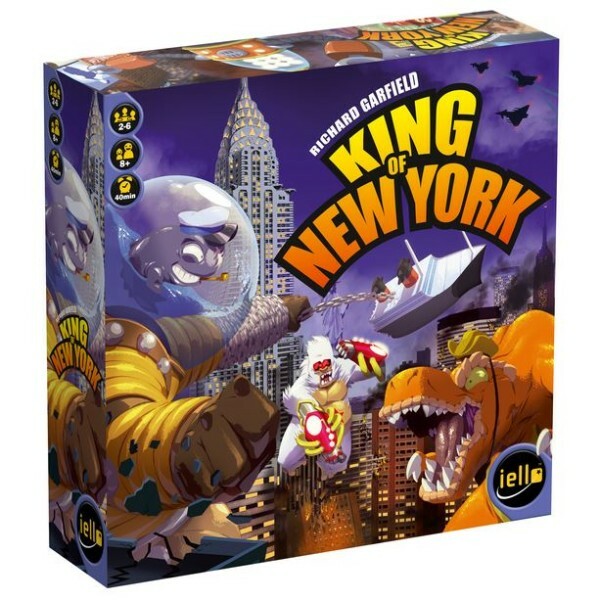 Details There's always something happening in the city that nev.. 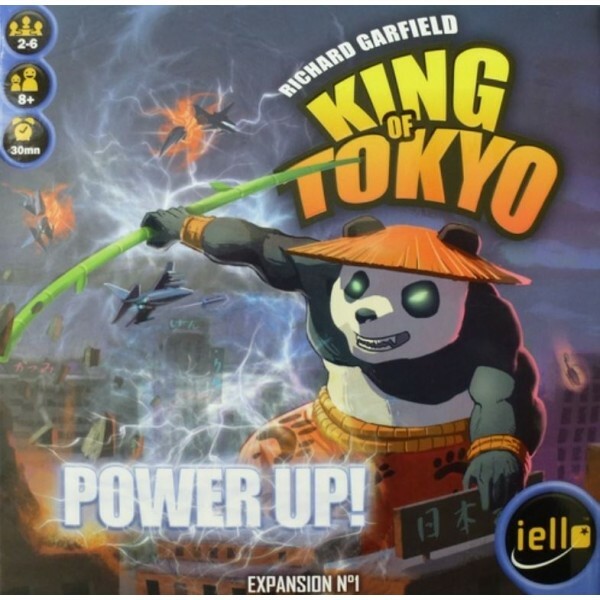 Details With King of Tokyo: Power Up! 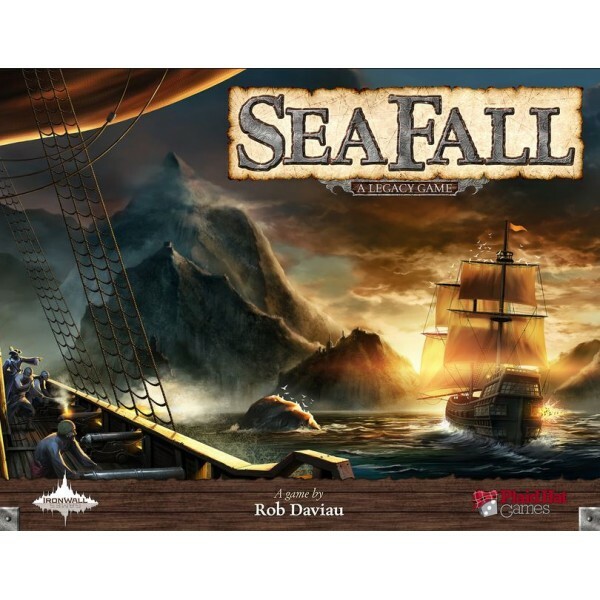 – an expansi.. 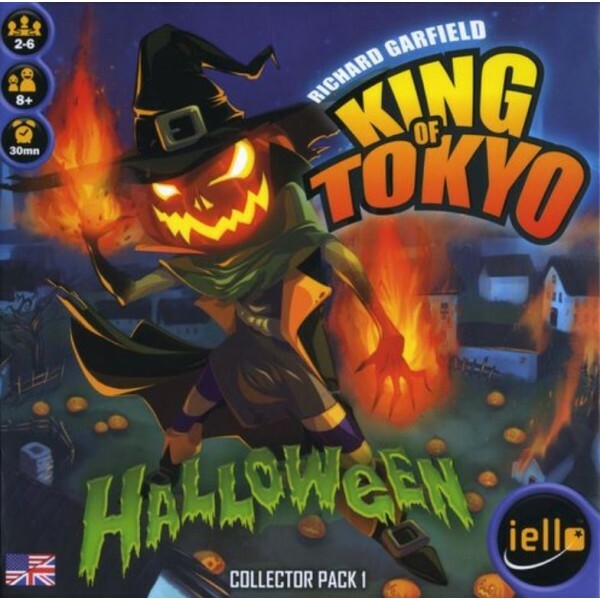 Details King of Tokyo: Halloween, which is subtitl.. 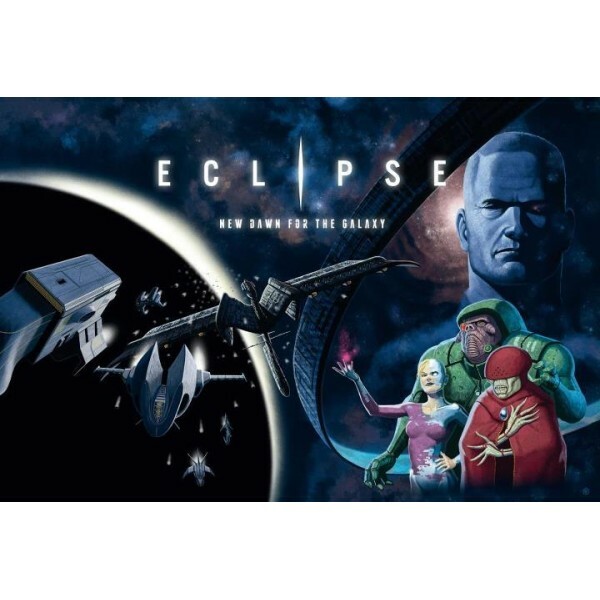 Details The galaxy has been a peaceful place for many years. 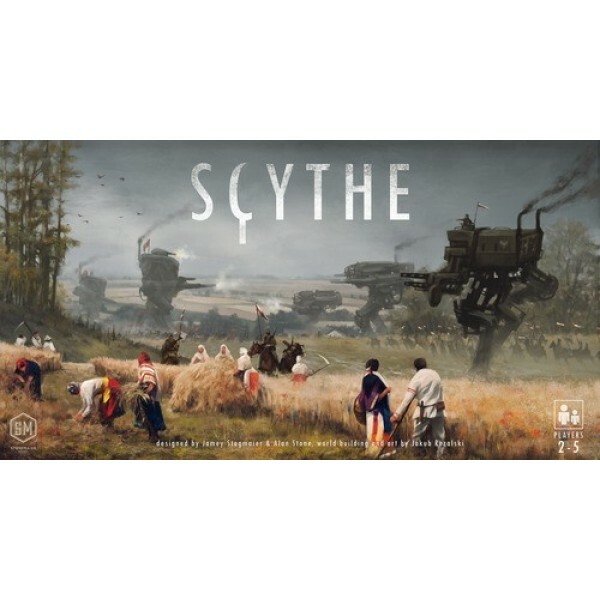 After the ruthle.. 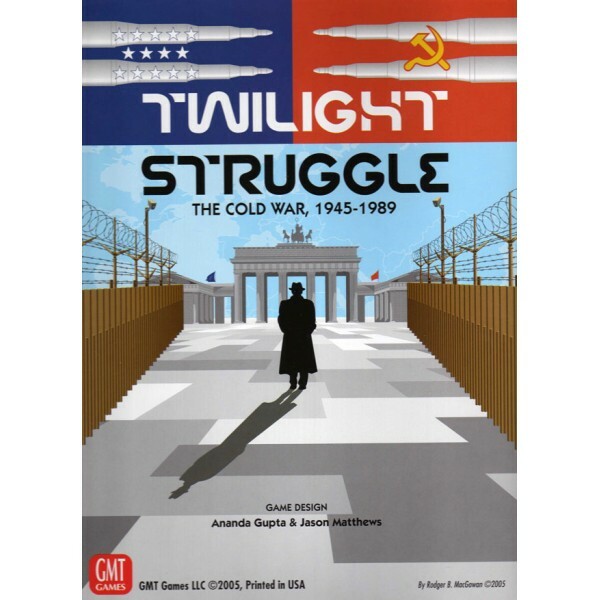 Details "Now the trumpet summons us again, not as a call to bear arms, though arms.. 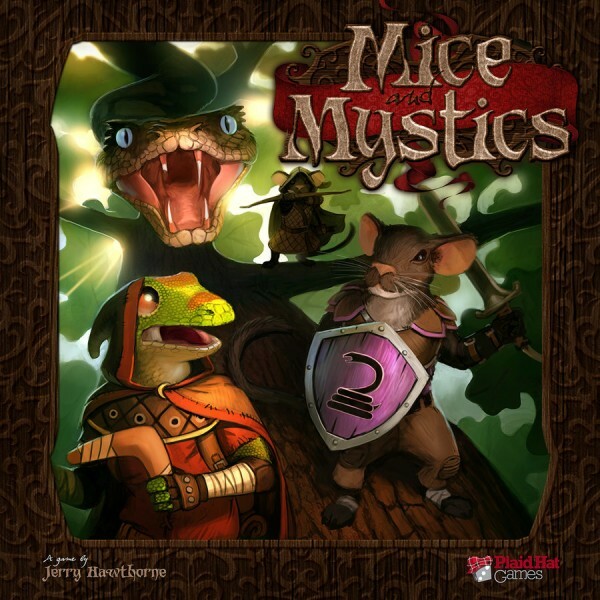 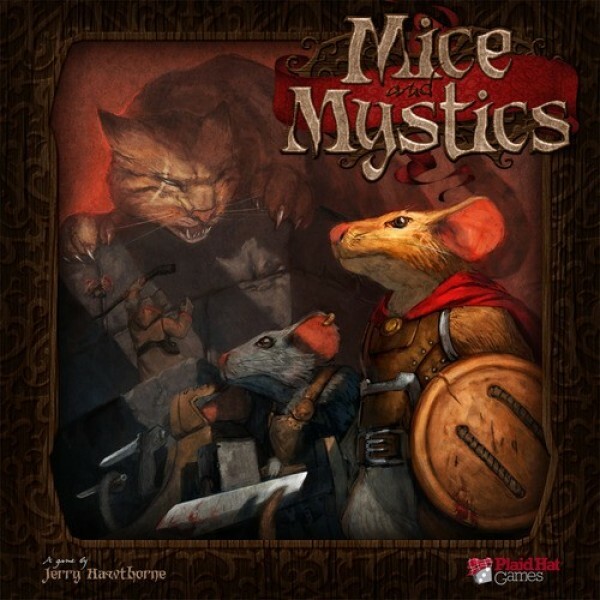 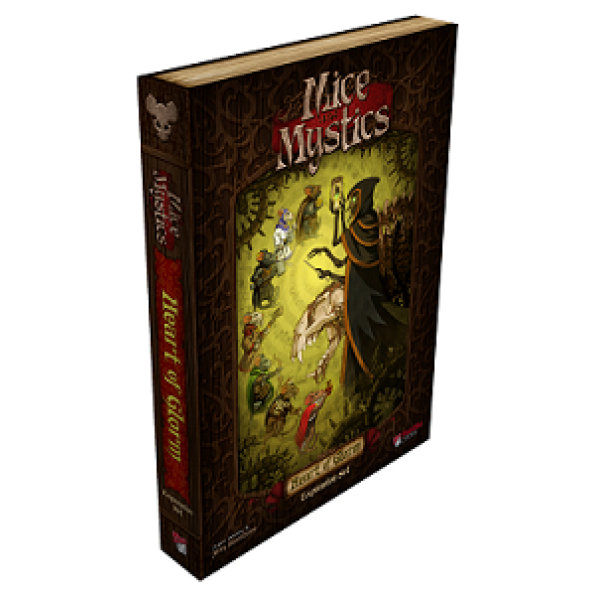 Details In Mice and Mystics players take on the roles of those still loyal to the king – but ..
Quick Overview Mice and Mystics: Downwood Tales is a box chock full of adventure and wh..
Mice and Mystics - The Heart of Glorm Expansion Prince Collin and his friends ..